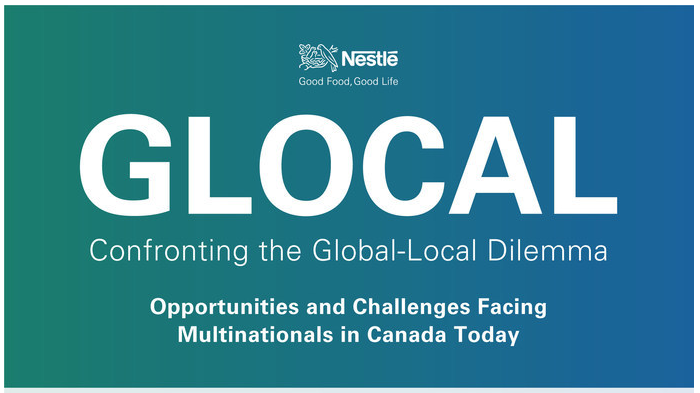 Nestlé Canada today released findings from a first of its kind study examining Canadians’ perceptions toward multinational organizations. The data clearly shows that, while Canadians do have an appreciation of how multinationals contribute to the country, organizations are facing tougher demands and expectations when it comes to operating in local communities – with the pressure expected to increase as Canada experiences significant demographic shifts and population growth in the coming years. 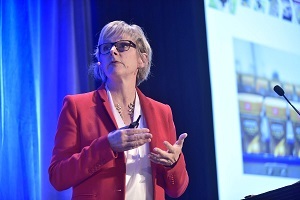 Three-quarters of British Columbians have a positive view about multinationals.